Our Cranes Can Lift That! 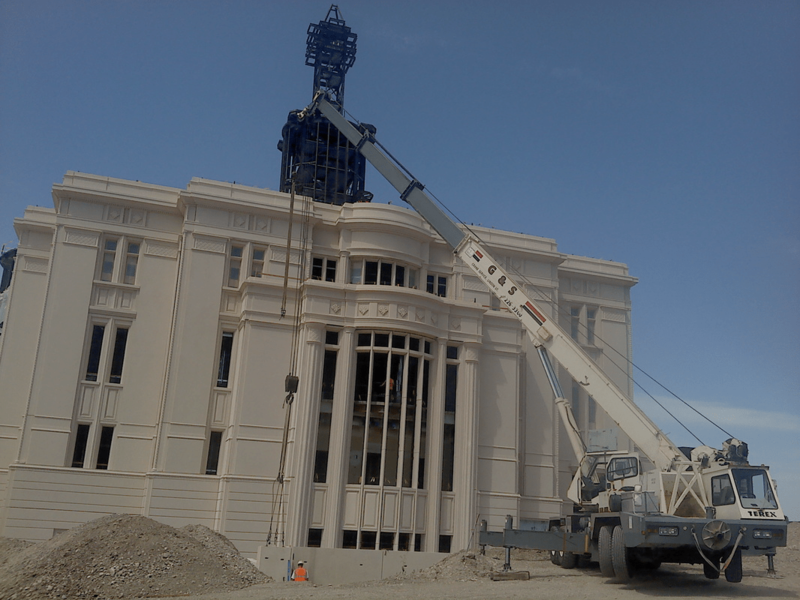 Since 1980, G & S Crane Service, LLC., in Lindon, Utah, has provided Utah and the Inter-mountain West with first-rate crane service. ​Our 24-hour service and custom crane rentals can help you handle any project that involves heavy lifting of equipment or machinery. We feature cranes of up to 75 tons and highly-skilled operators that get the job done right the first time!